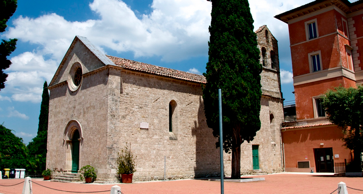 The town of Todi has a millenary history. From the Umbrians to the Romans, all have left traces in this tiny town of central Umbria. 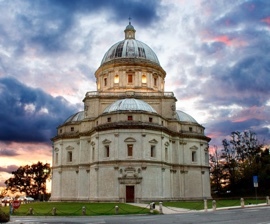 Todi is the right place to start to explore Umbria. Acquasparta probably arises as "Pagus" Rome on the Via Flaminia: the Roman troops were standing here to refresh date precisely the abundance of water, as well as the position from the road.